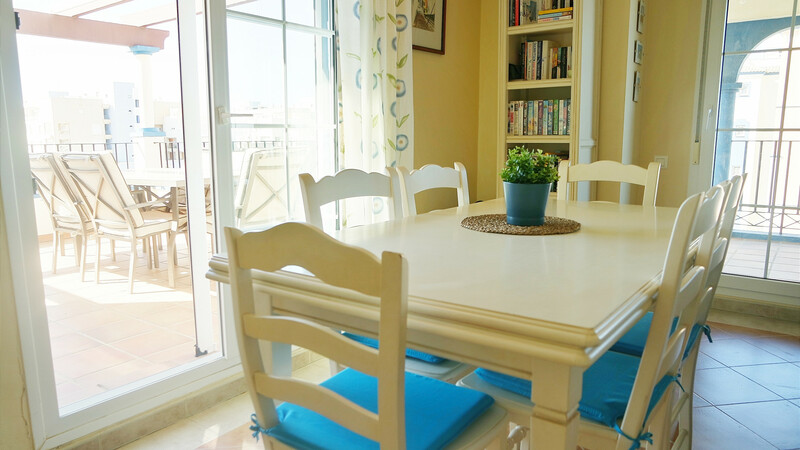 The apartment in Punta del Moral has 3 bedrooms and capacity for 7 persons. 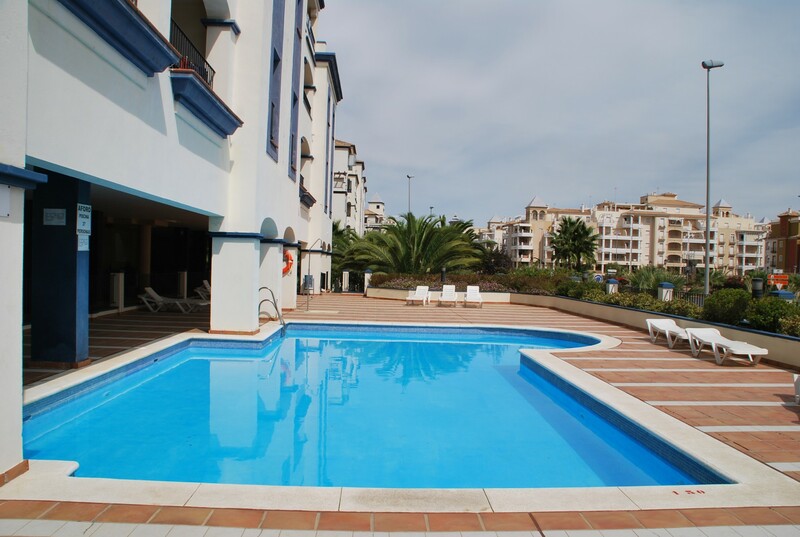 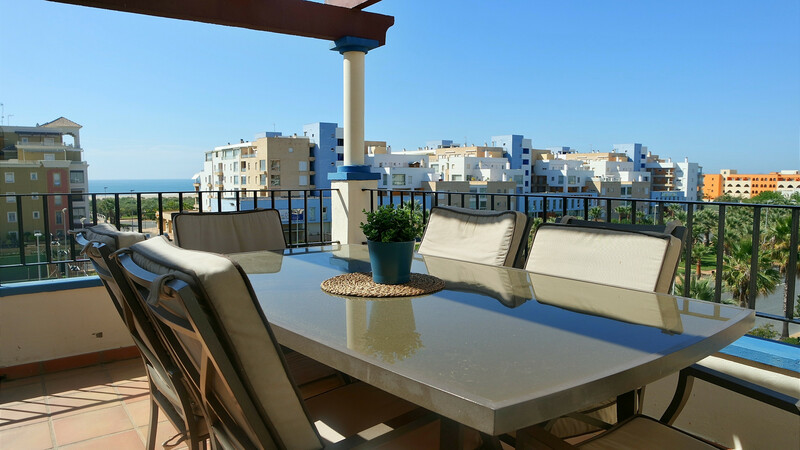 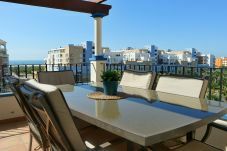 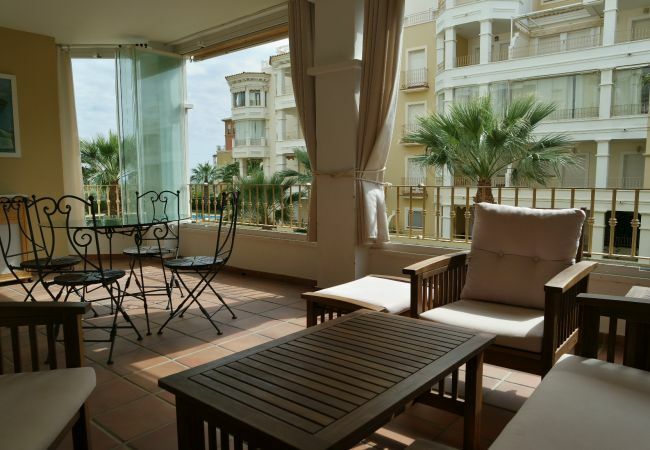 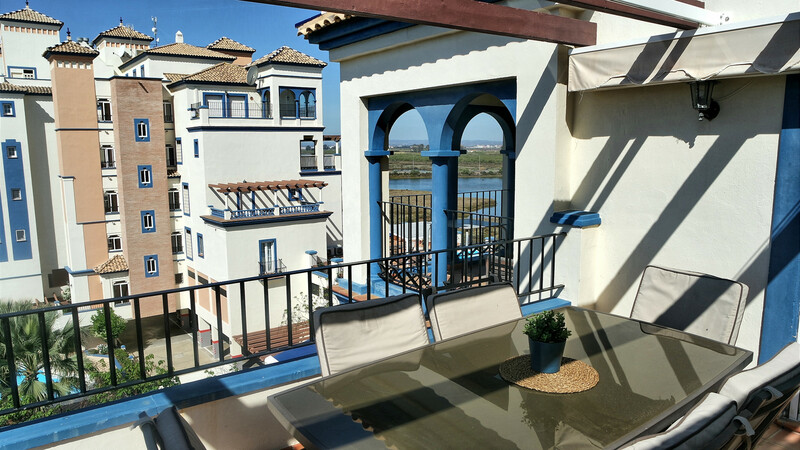 This comfortable apartment of 90 m² is situated on a corner plot and offers sea and Marina views from the large terrace. 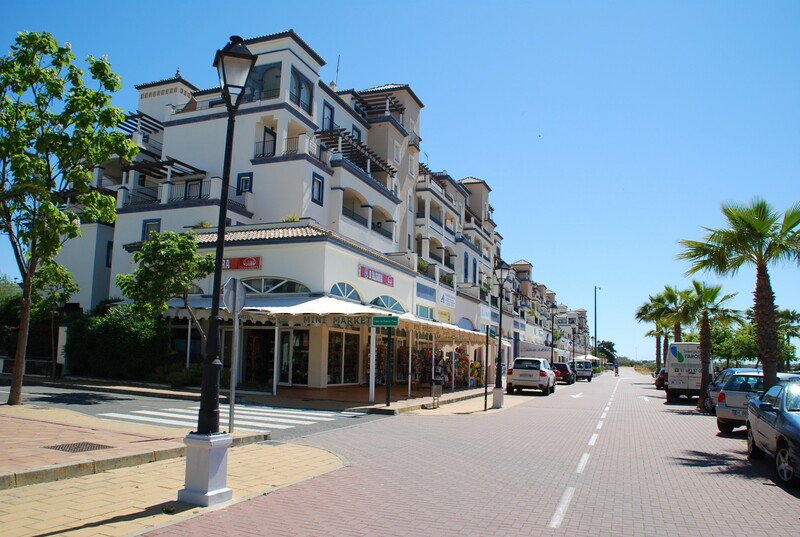 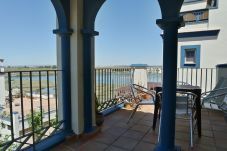 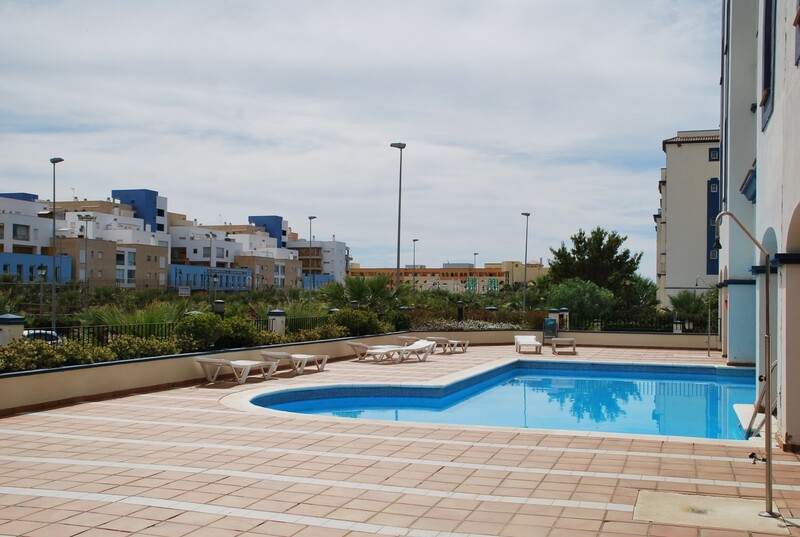 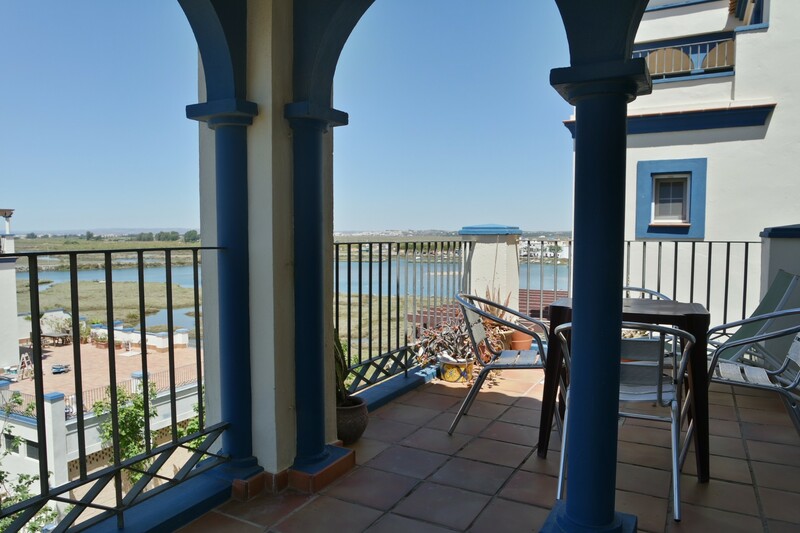 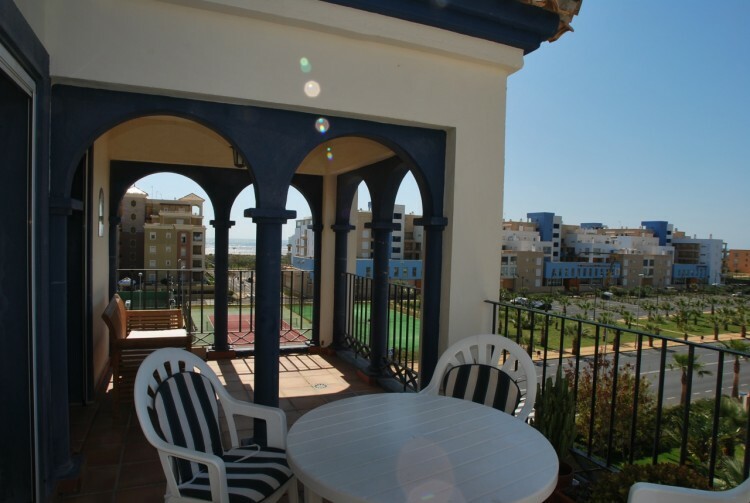 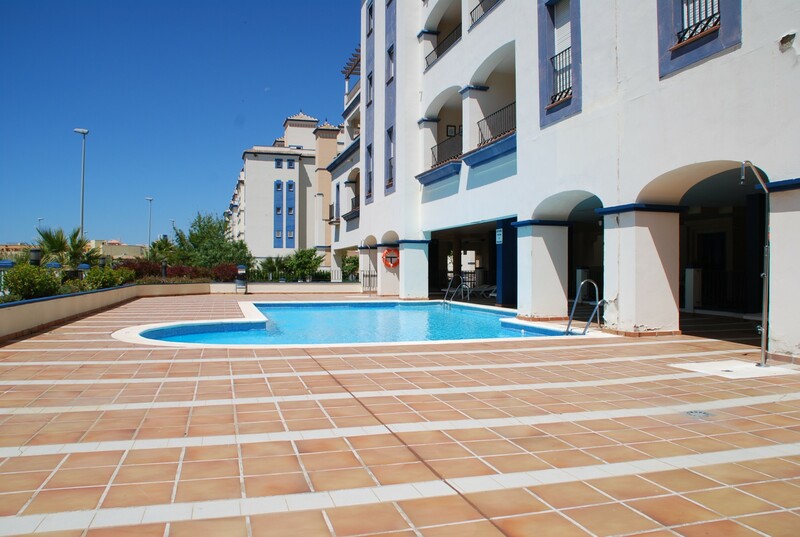 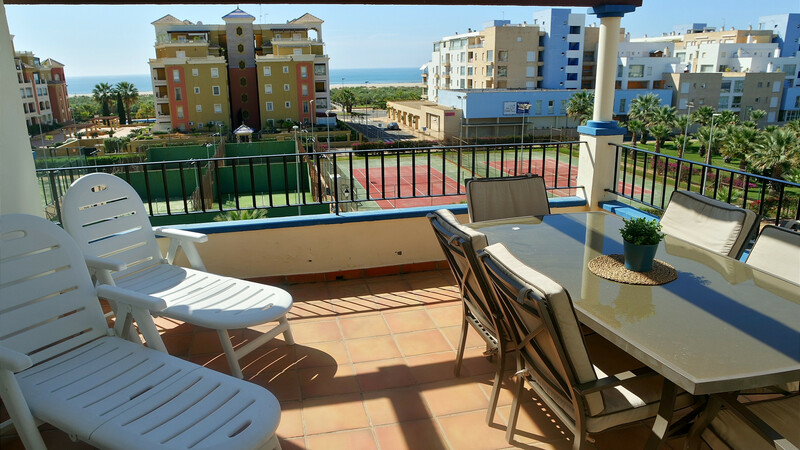 It is located 100m from the beach and 50m from local shops, bars and restaurants. 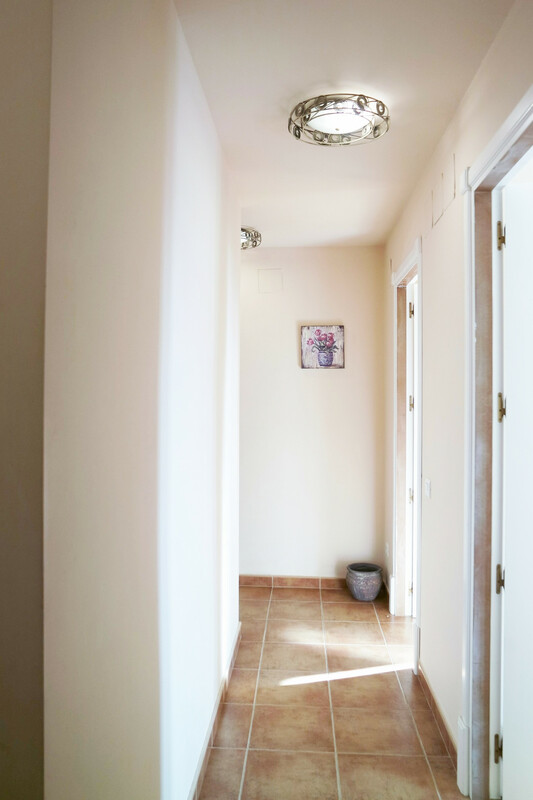 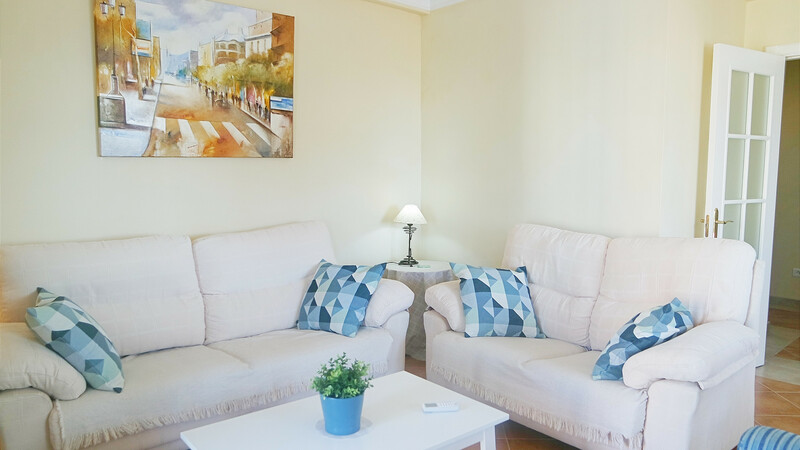 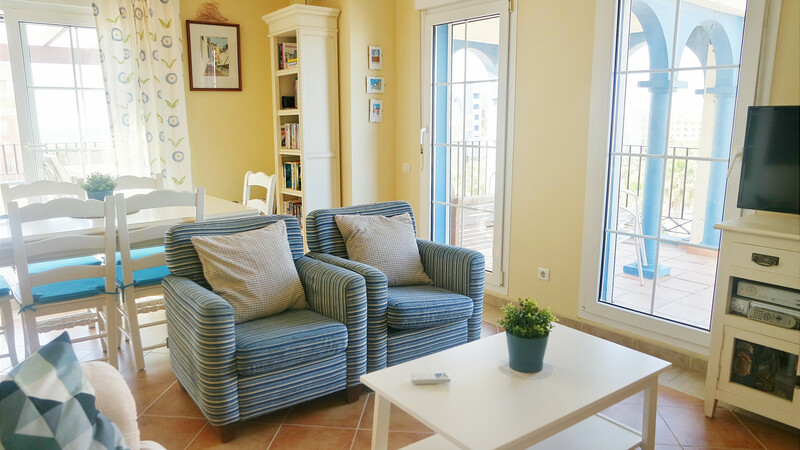 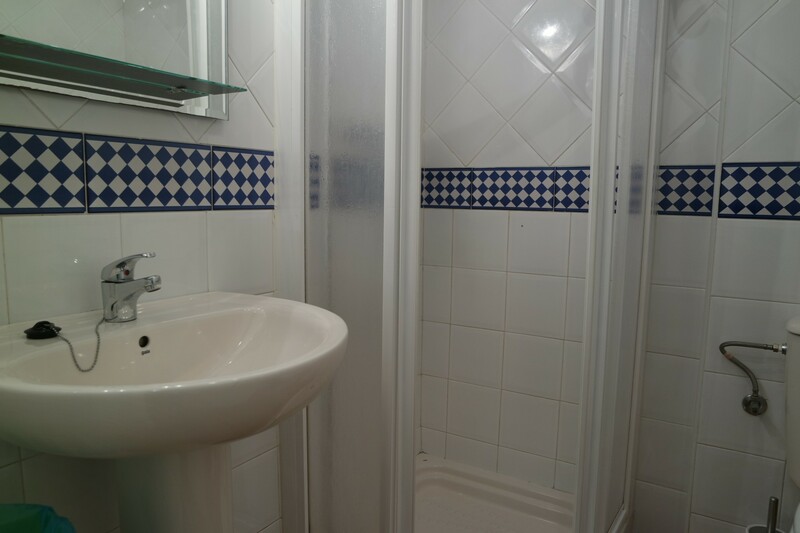 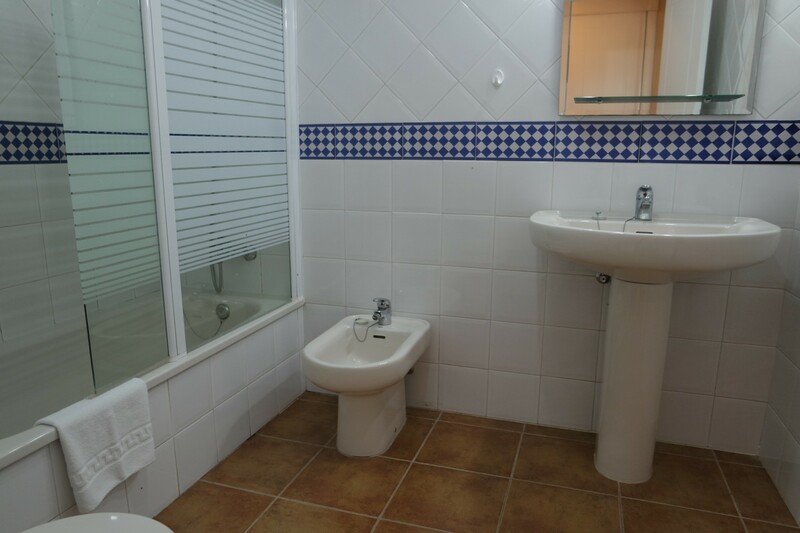 The accommodation is equipped with the following things: elevator, terrace, communal swimming pool, covered car parking in the same building, tv, satellite (languages: spanish, english), stereo. 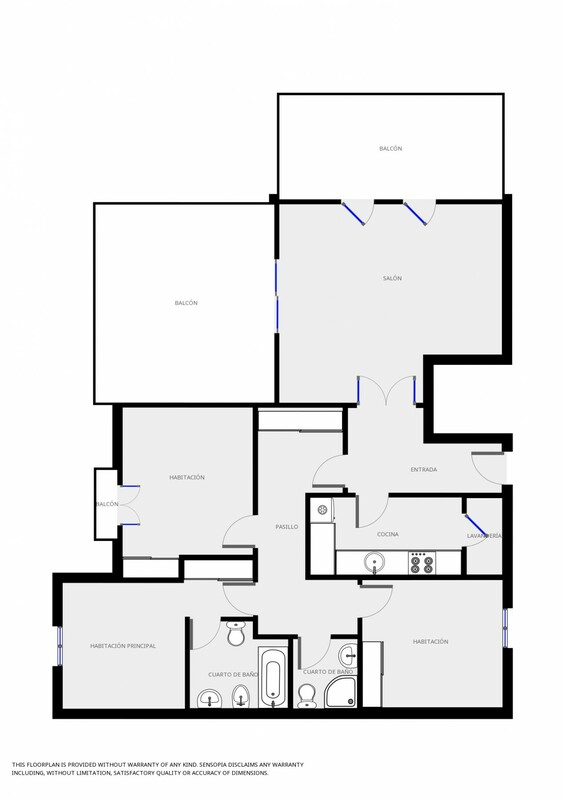 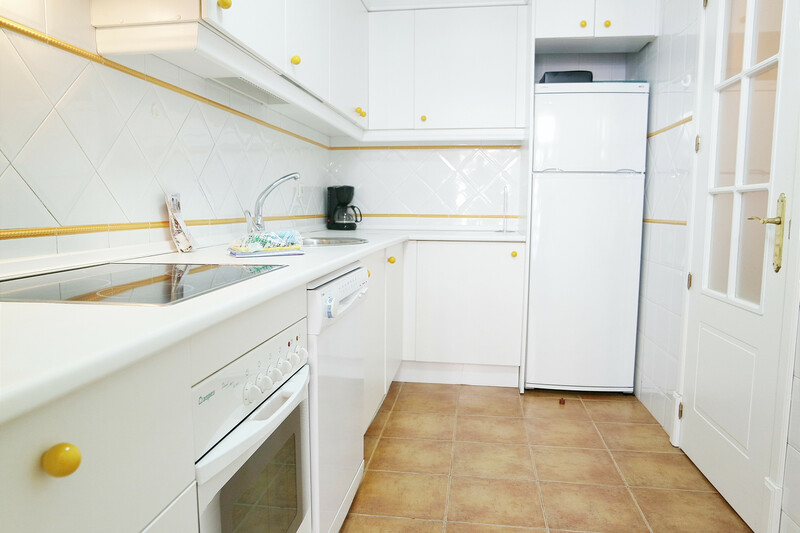 The vitroceramic independent kitchen, is equipped with refrigerator, microwave, oven, freezer, washing machine, dishes/cutlery, dishwasher, dryer, kitchen utensils, coffee machine, toaster. 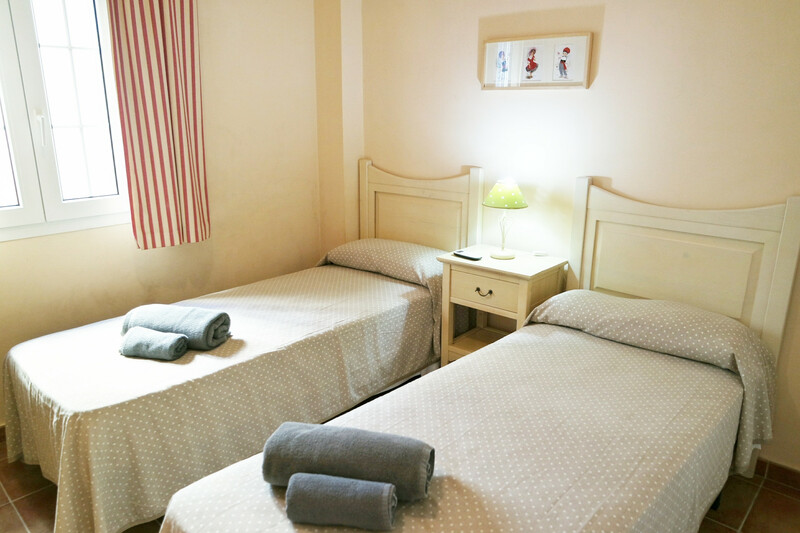 6 Single beds, 1 Sofa bed double. 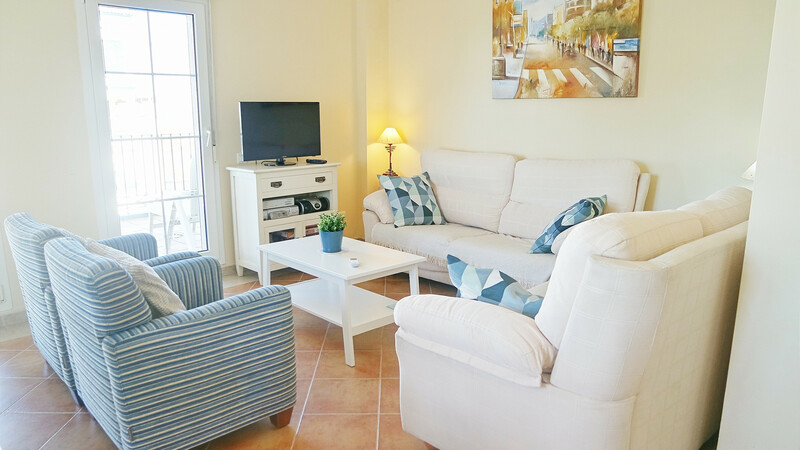 TV, TV Satellite (Languages: Spanish, English), 3rd floor, lift, garden furniture, fenced garden, 35 m² terrace, iron, internet (Wi-Fi), hair dryer, 90 m² property, 115 m² plot, access without stairs, air conditioning (hot/cold), air conditioning throughout the house, communal swimming pool (dimensions 12 x 6, max depth 4.4 ft, min depth 3.3 ft, opening date 15/6, closing date 15/9), Covered parking in the same building.